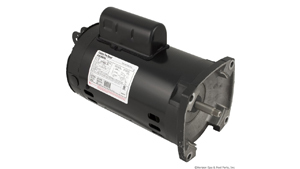 We carry Sundance® Spa and Jacuzzi® Spa Pumps, motors and components. 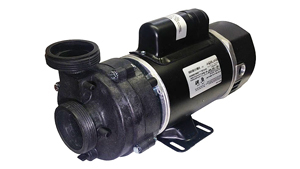 Along with the factory pumps, we provide an affordable alternative to the current pumps and give you the original pump motor design. Sundance® has used various pumps from Aquaflo, Starite, Pentair, Laing, Vico Ultima, Grundfos, Theramax, Theraflo, Permaclear, Piranha, Jacuzzi, Hayward with motors from AO Smith Century, Emerson, US Motors, Balboa Water Group, Hayward. We carry the seal, impellers, wet ends. Orings, pumps, motors. We want to give you the best price on our Sundance® Spas Pumps. If you find an identical item elsewhere that is in stock at a lower, everyday, verifiable price, we will happily meet or beat that price upon verification. Just go to our Price Match Page. 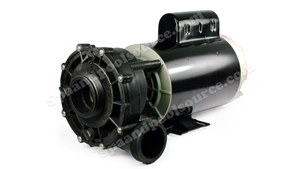 Beginning about the mid 90's, Sundance® Spas went to a Circulation Pump System which they called, "Permaclear". They first used Grundfos Pumps then went to Laing Pumps. 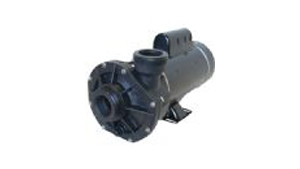 Jacuzzi® Spas and other manufactures use these pumps. 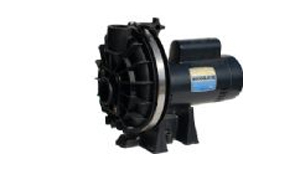 Sundance® Spas LX 56 Pump. These are the newest Pumps from Sundance® Spas. 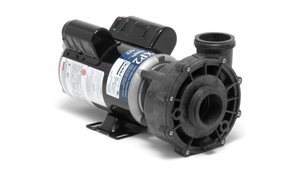 The components are NOT interchangeable with the Emerson 56 Frame or Aqua-Flo Pump/Motor. The parts may look similar but are made by 2 different manufacturers. 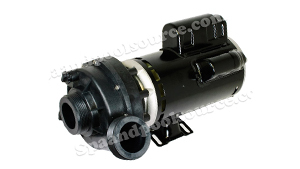 Sundance® Spas Xp 56 Frame Pump and Components 2005-2009. 6500-901, 6500-902, 6500-903. Complete Pumps with Motors from Sundance® Spas. 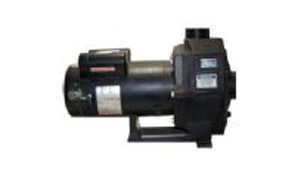 We offer the Factory OEM Pumps as well as Pumps for your spa that can match your budget and pocket book. We offer the original design as well as the "bracket less" motor that Sundance currently uses. 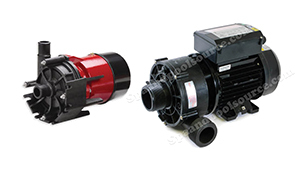 Aqua-Flo "XP" Series Pump was used during this time period and was phased into the Theramax, Theraflo Series. No longer available in the configuration used by Sundance® Spas, we have the upgrade from Sundance® Spas to retrofit your spa. Vico Pumps were called, "Ultima" or "Ultima Plus" on the Sundance® Spas Series during this time period. 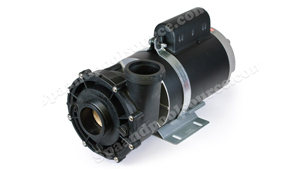 Hayward 3500 Series Pump used in 1993-1995 Sundance® Spas 800 Systems. No longer available as a complete Pump, but all parts to rebuild are available. Used in 601-605 Systems. 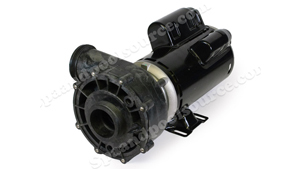 Sundance® Spas used a Pump manufactured by Sta-Rite. *With a $4.95 Handling Fee. Please add an item to your cart to view shipping cost. Contiguous US only - Free Shipping is not available to Alaska or Hawaii. To check out please select Checkout Now. We do not ship or sell outside of the USA!